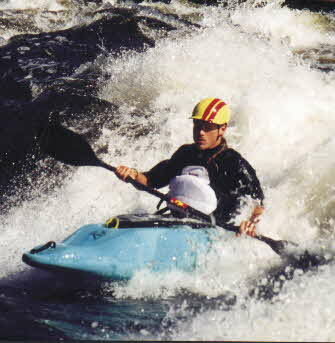 Paddler Weight: 130 - 220 lb. Whether you are a beginner or an expert, this boat will get your mojo working. 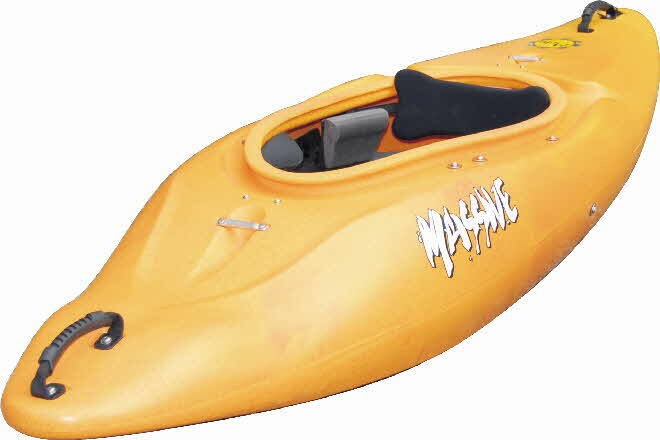 Designed to combine the fun of a cutting edge freestyle boat and the friendliness of a creek boat, this is the most versatile kayak ever to hit the river. Its centralized planing disk and full eight inches of rocker with clean release carving tail give the Mojo predictable performance.